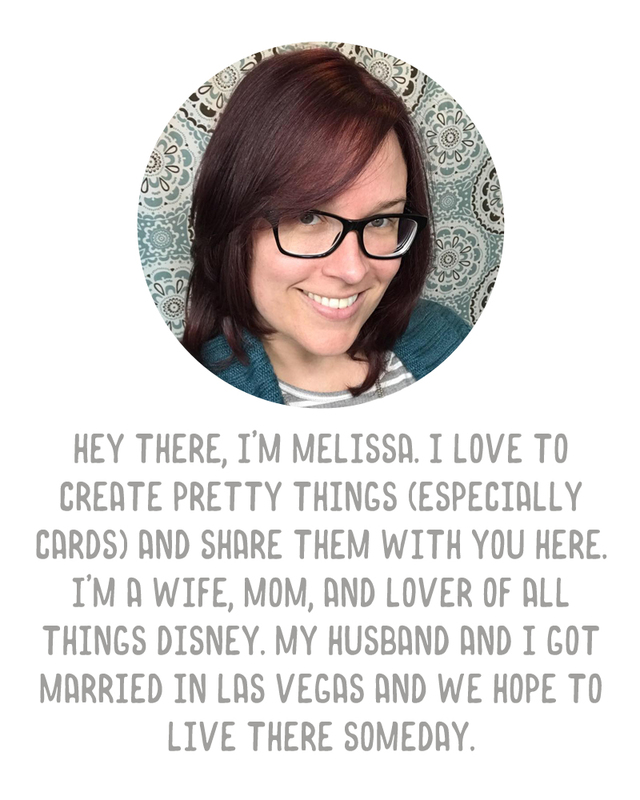 A Vegas Girl at Heart: RLP! Last night I bent over to put the computer under the bed and got a super sharp pain in my side. I assumed it was RLP. This morning, same deal, lasted 15 minutes, even when I sat down. Again at lunch. Very sharp, so sharp I can't stand up with it, I have to sit. So, just for reassurance, I called the nurses (because they insist we call for any questions!). I had expected the "yep, sounds like RLP, watch for x and y and call us if anything changes..." speech. Instead, I was sent to labor & delivery because I mentioned that I've also had nausea for the past 3 or 4 days. (Which I assume is just from it being the 3rd trimester, I had heard nausea can return in your 3rd trimester). Anyway, after 30 minutes of monitoring (got to hear baby's heartbeat, nice and strong), yep, its RLP. As I thought. Grrr. I almost wish I hadn't called! Of course, I kept my husband informed and he freaked out that they were sending me to L&D, even though I insisted over and over that it was probably nothing, he left work and met me there. Ugh! Ridiculous! But the doc was super nice (my favorite was on duty) and he told me they like to be safe and make sure it's not preterm labor or possibly appendicitis. He also told me I'd had a few braxton hicks while being monitored, which surprised me as I didn't feel anything. I probably have them all the time and just don't feel them at all!